OUR RESPONSIVE WEBSITES POWER THE BEST & BRIGHTEST. SEE HOW. 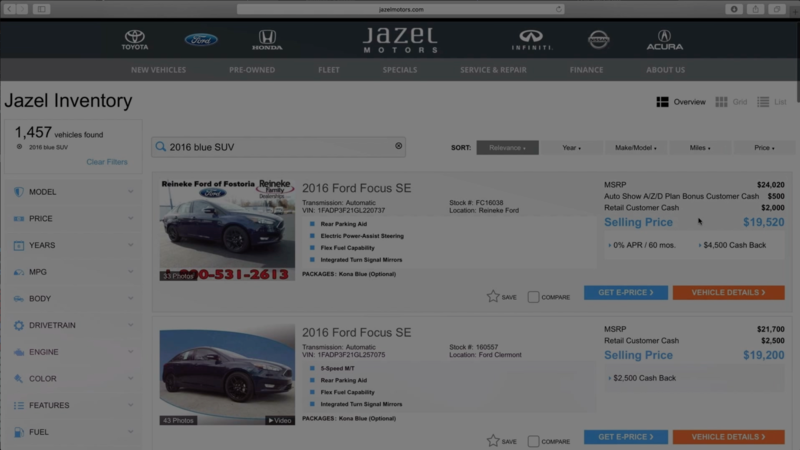 TRANSFORM YOUR ONLINE SHOWROOM… CALL TODAY (866) 529-3555.